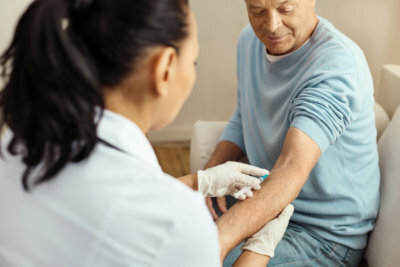 Injection is an important part of continuous health care activity for various conditions. With proper application knowledge of the patient, family, or caregivers, it is most likely safe and causes only minor discomforts. However, there are times when a patient may not properly self-administer the dosage, time, and manner of the injection. This act results in several health complications such as fever, extreme pain at the injection site, or a sudden, all-body reaction. To reduce such hazards, Spectrum Home Health Care has the expert nurses to address your complex health needs. With our competent injection skills and first-aid knowledge in case of emergencies, you and your loved ones are in safe hands.